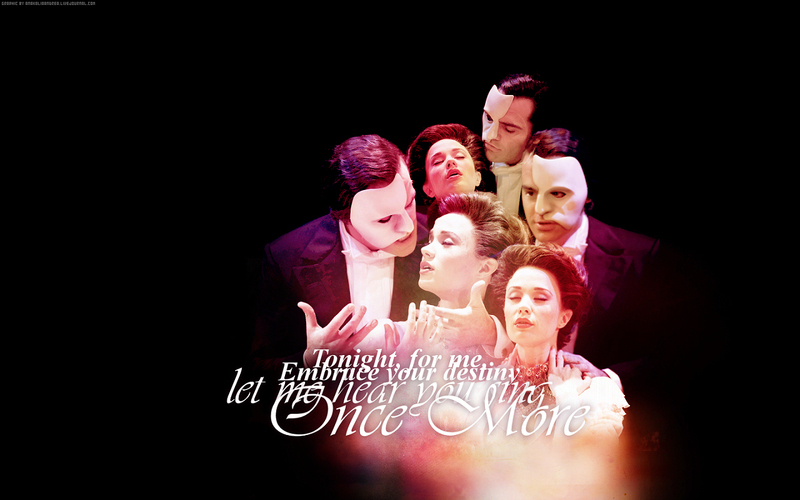 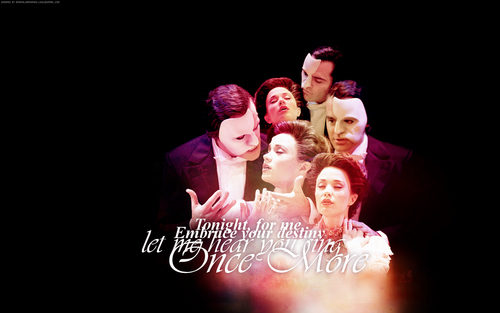 LND wallpaper. . HD Wallpaper and background images in the Il fantasma dell’Opera club.